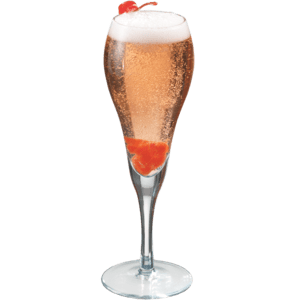 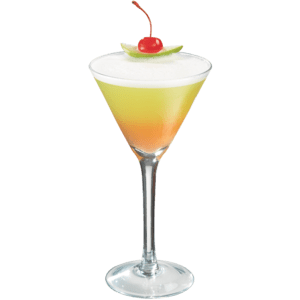 Build ingredients in order in a fluted glass. 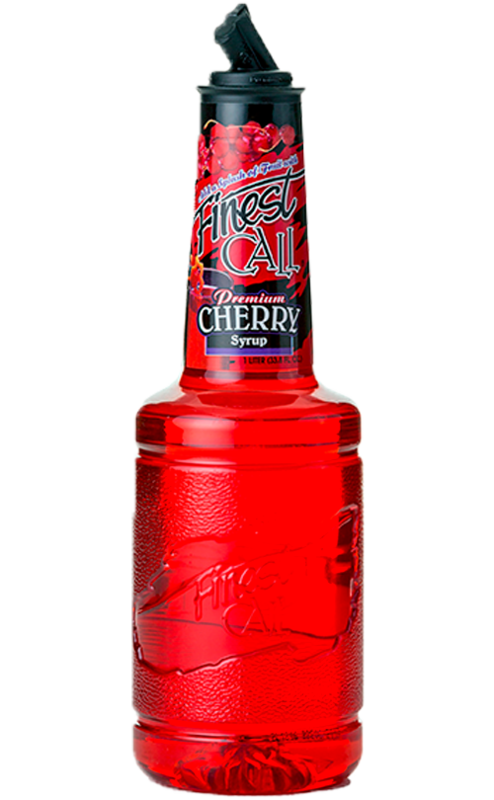 This simple mix contains real cherry juice and a touch of all-natural sweeteners to let the classic cherry flavor shine. 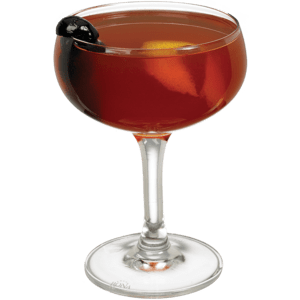 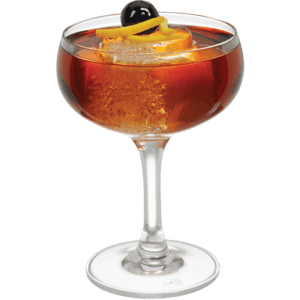 Its deep crimson color and classic cherry flavor make it a natural for countless cocktails including cherry colas, Shirley Temples, and flavored sodas.